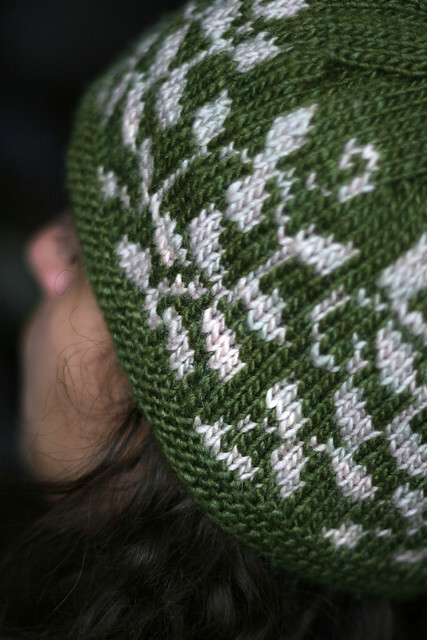 Ravelry is a social website for those crafters who enjoy working with yarn and fibers. It is free to join and has many features available to the user. You can organize your stash and supplies, curate a queue of patterns you plan to make, and record project details. There are also many groups in which you can post and chat with others about your projects, home life and experiences, and even your favorite Manos del Uruguay yarns! 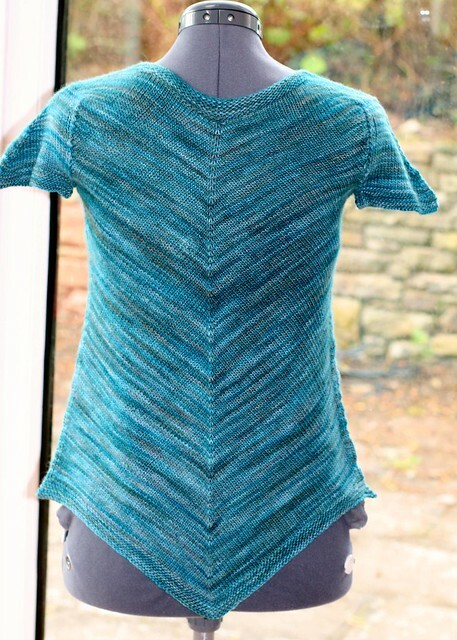 In this blog post we'd like to shine the spotlight on several of the most popular projects in the assorted Manos Yarns. Fino favorites include, on the left, pjmcmullen's Sand and Sea shawlette and, on the right, littlefeller's Vertex Cardigan sample. Three colorways of Alegria are combined with stunning results in 8arioso's Color Affection. 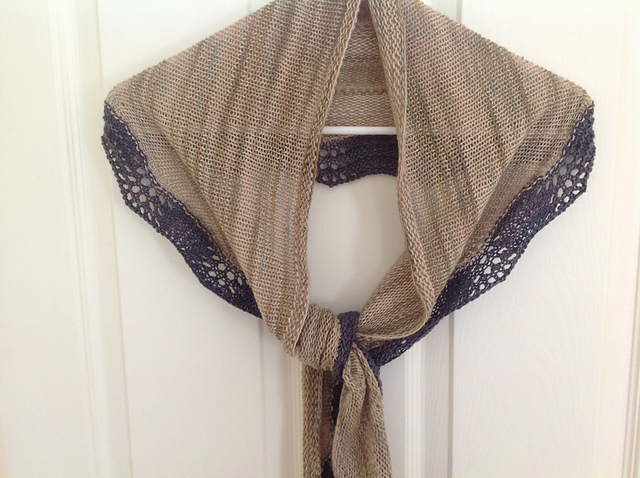 SmokingHotNeedle's Hex Cowl shows Alegria can work quite well with cables. 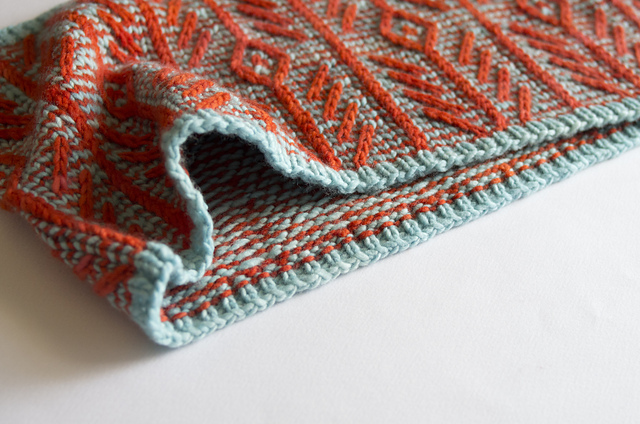 Etta's Xuxa cowl combines two colorways of Maxima; what color combination would you use? 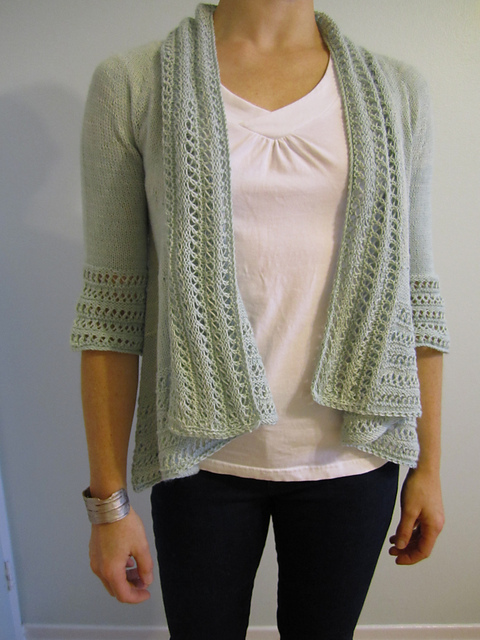 TraceyNicole's miette pour moi shows a more delicate side of this wonderful yarn. Tammykins' Dewpoint and SuvisDesigns' Filtering Daylight each make the most of the season-spanning blend of pima cotton and baby alpaca in Serena. Kimothy76's Hopefulness Stole, crocheted in Lace, is simply beautiful as are the number of wedding shawls we have noticed worked in this yarn, including catiwehrle's wedding veil project! 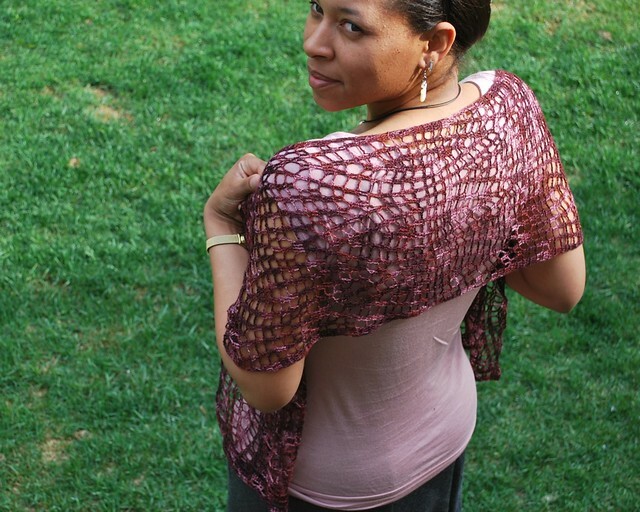 Silvi's Sweet Tea and tentenknit's flora, each in Silk Blend, are the favorite projects of several hundred other people! Craftivore's Strips and Stripes blanket is the most popular project of all projects worked in Manos del Uruguay yarns with more than 1300 hearts! Wool Clasica in grey is the main yarn. 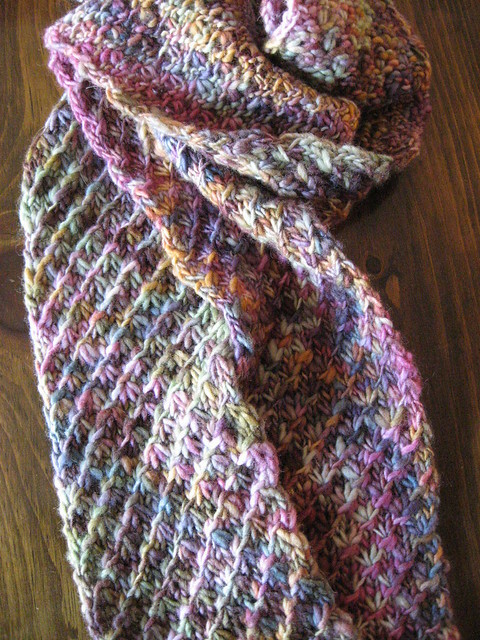 SugarBunnyBlvd's Holding Hands, Feeding Ducks scarf is a great example of how a wonderful stitch pattern works with a variegated yarn. We would love for you to join us on Ravelry and you can also find us on Facebook, Twitter and Pinterest. Feel free to tag us in your post or make a post to our page!